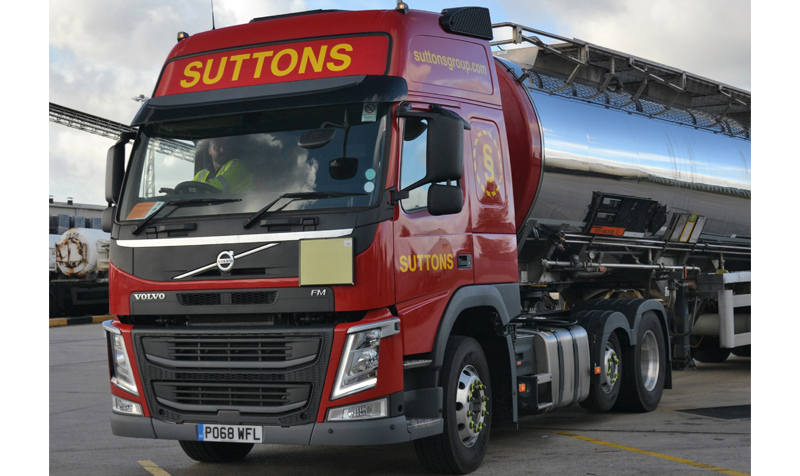 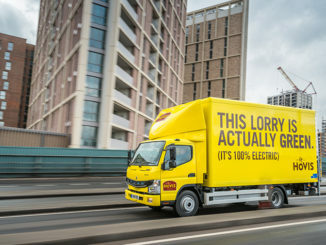 More than 200 driver and warehouse jobs are under threat after Hovis’s decision to pull out of its distribution deals with logistics firms DHL Supply Chain and DSV Road, according to a union. 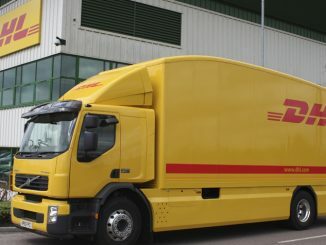 DHL Supply Chain has won a three-year deal to manage BMW’s vehicle preparation and refurbishment services. 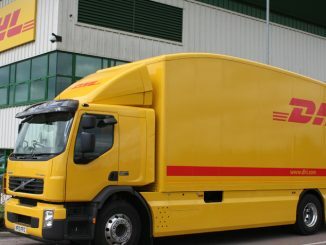 DHL Supply Chain has been awarded an initial six-year contract by West Midlands Police (WMP) to join the National Uniform Managed Service (NUMS).